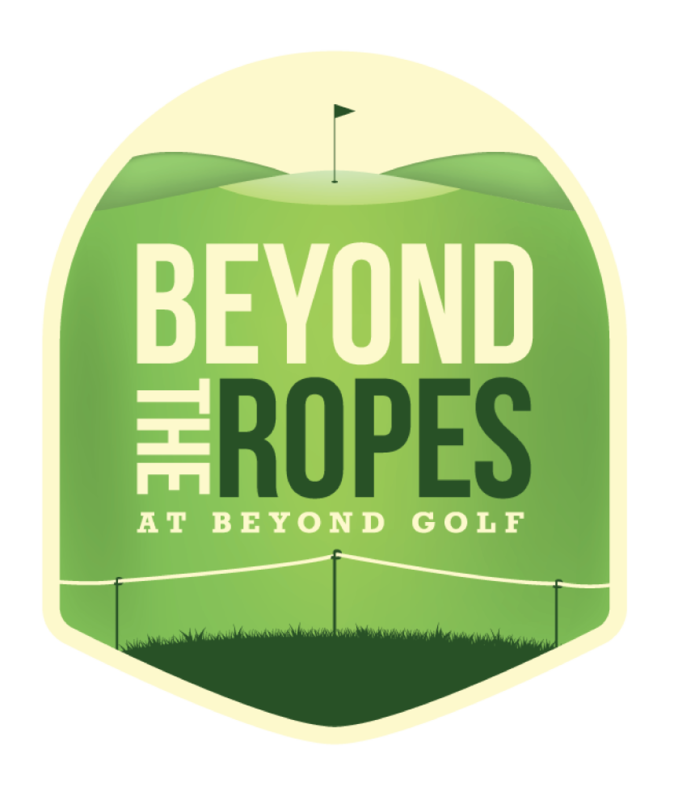 Go Beyond the Ropes at Beyond Golf! Join our exclusive Beyond Golf insider and rewards program allowing you to have VIP access to special offers and other exclusive member perks.  After going Beyond the Ropes, you will be the first to get the inside scoop for everything Beyond Golf and earn points every time you visit. You'll even get a Beyond the Ropes exclusive drink tracker reward program, where you get your 10th drink free!